The Chamber’s comments are just the latest salvo in a widening battle between the conservative Tea Party grassroots and the establishment wing of the Republican Party. 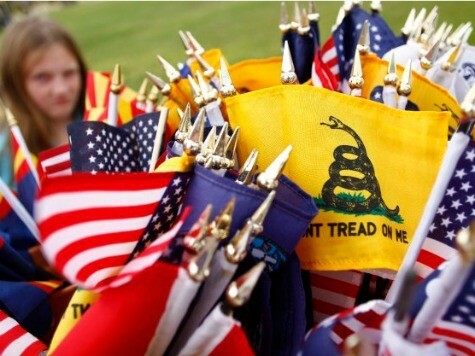 Increasingly, the Tea Party’s growing power and influence has unmoored Republican politicians from their traditional alliance with Wall Street in favor of grassroots conservative activists. The shift comes as grassroots activists have re-framed the GOP’s old “pro-business” stance into a “pro-free markets” positioning that eschews corporate welfare and taxpayer-funded crony capitalist giveaways to industries that make major political contributions and reap big government contracts paid for by voters.